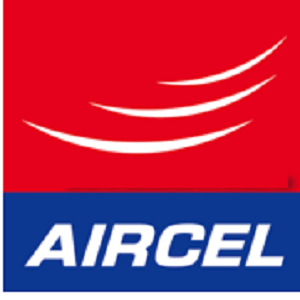 Download Aircel : Aircel is offering Free Aircel 100 MB data On Downloading Aircel App only for new users. It will work only if you downloading Aircel app first time. Free data is valid only for 3 days so make sure you utilise it before expiry. Make hassle free post-paid bill payments or quick recharges through Internet Banking/Debit Card/Credit Card for your own or a friend’s account. Get special offers from Aircel for tailor made call rates, SMS packs and data plans. How to get Free Aircel 100 MB data On Downloading Aircel App? Install & open the Aircel App. A pop-up Pop-up will appear on app you have successfully register it on aircel app. Your phone is often dubbed as your world. With it, you can take your life the extra mile and Aircel App makes that extra mile smoother. Now managing your various Aircel connections, recharging or paying post-paid bills, checking your usage, and getting special offers will be that much easier. There’s more to know with just a tap of your finger. • Make hassle free post-paid bill payments or quick recharges through Internet Banking/Debit Card/Credit Card for your own or a friend’s account. • Get special offers from Aircel for tailor made call rates, SMS packs and data plans.